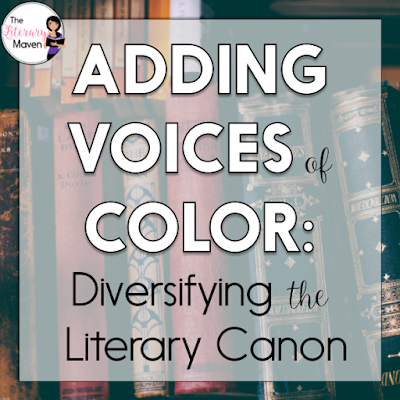 This #2ndaryELA Twitter chat was all about including diverse literature in our classrooms. 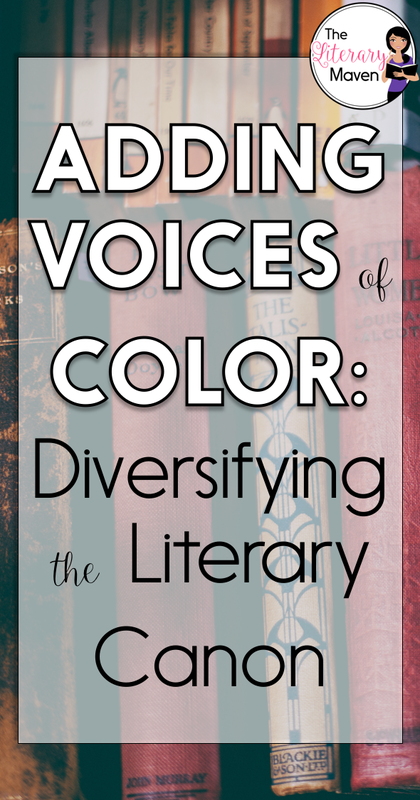 Middle school and high school English Language Arts teachers discussed the importance of teaching diverse literature. Teachers also shared how to help students connect with experiences distant from their own. Read through the chat below to find titles of novels by diverse authors. You'll get ideas about nonfiction texts to use to address diverse issues. You'll also find titles of poems and plays to diversify your curriculum.